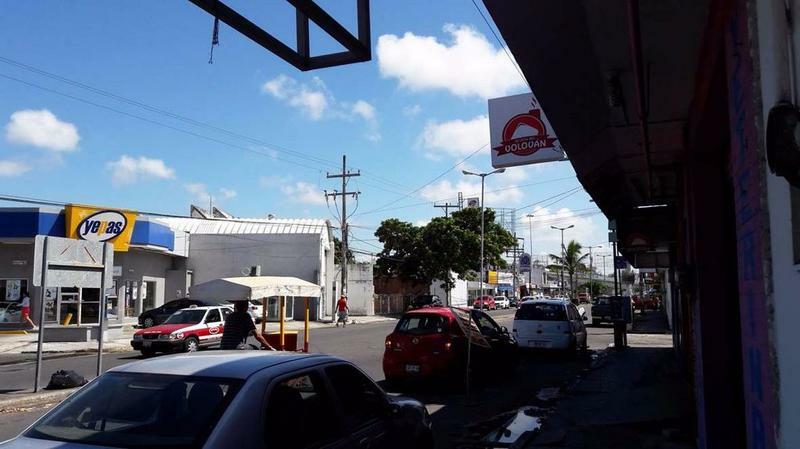 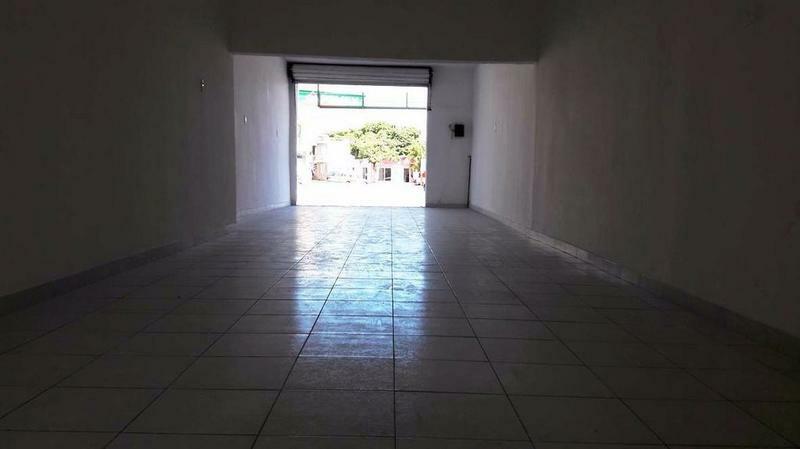 LOCAL EN RENTA (CLAVE LR-618), UBICADO EN LA CALZADA LAZARO CÁRDENAS DE BOCA DEL RÍO, ZONA MUY COMERCIAL CON EXCELENTE TRÁFICO VEHICULAR Y PEATONAL; RODEADO DE VIVIENDA DE INTERÉS MEDIO. 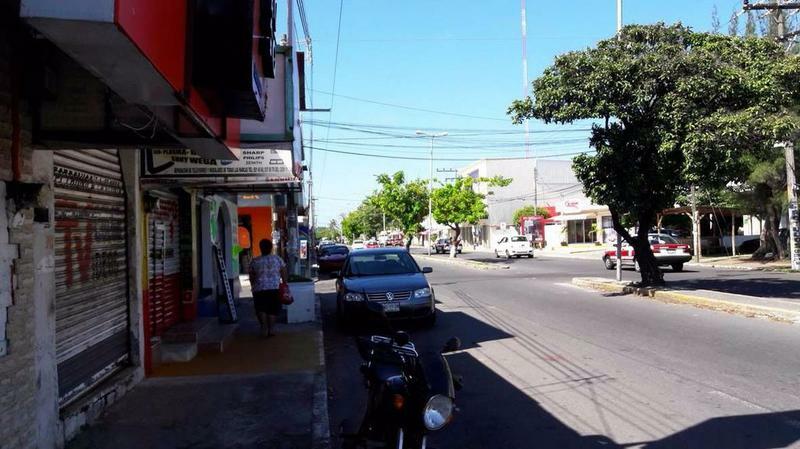 LA CALZADA LÁZARO CÁRDENAS CONECTA LA AV. 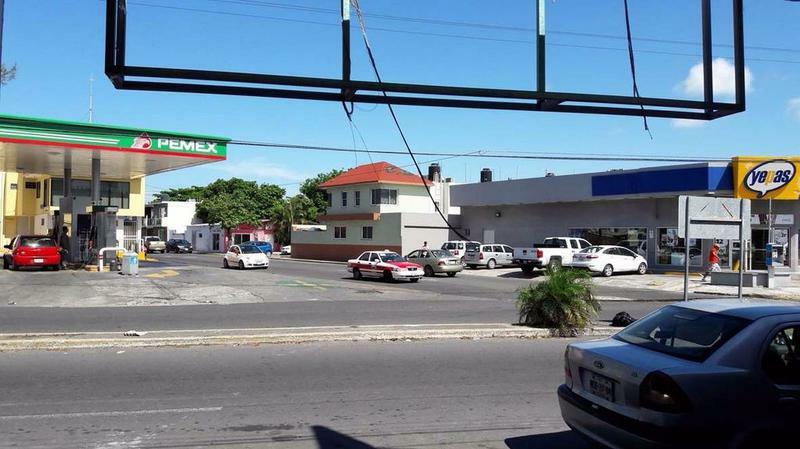 JUAN PABLO II CON EL DISTRIBUIDOR DE LA BOTICARIA. 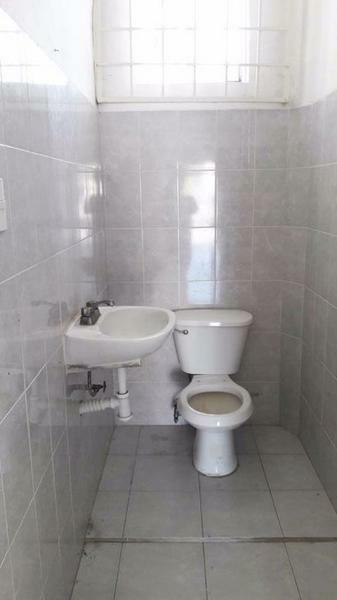 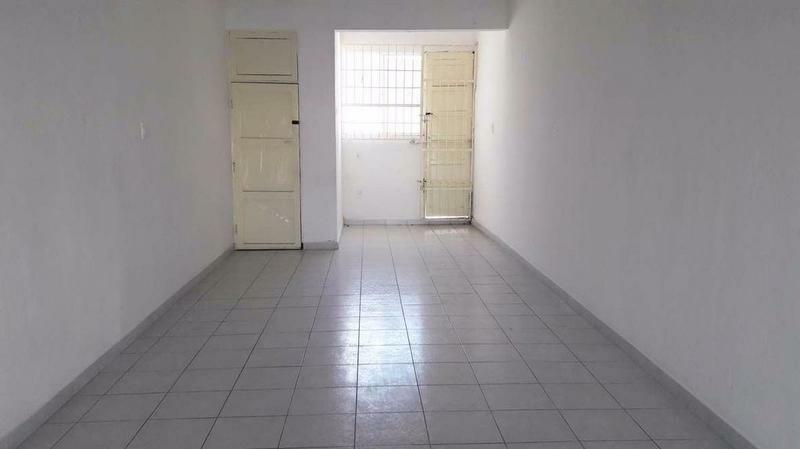 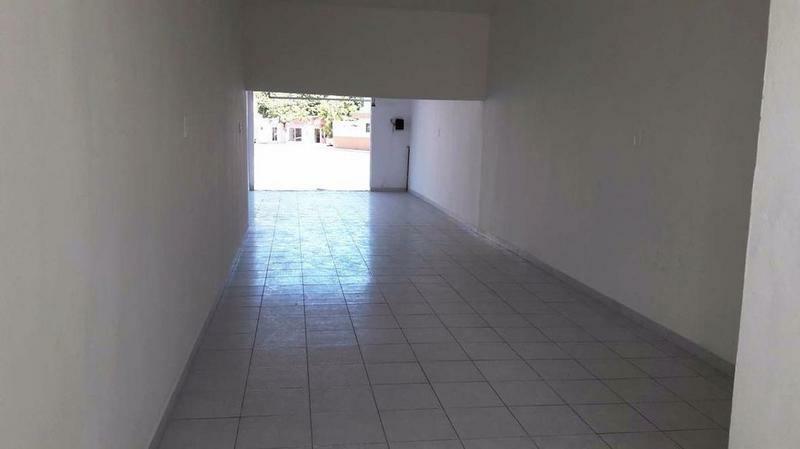 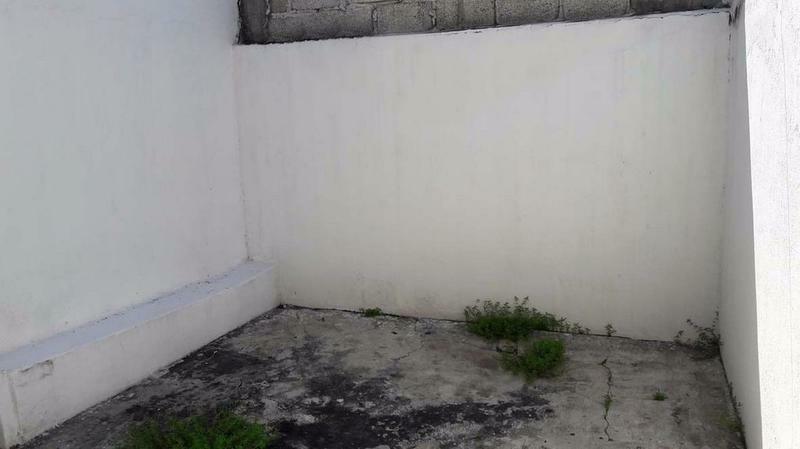 EL LOCAL TIENE 60 M2 DE SUPERFICIE Y 4 METROS DE FRENTE CON 3 MTS DE ALTURA, 1 MEDIO BAÑO Y TODOS LOS SERVICIOS. 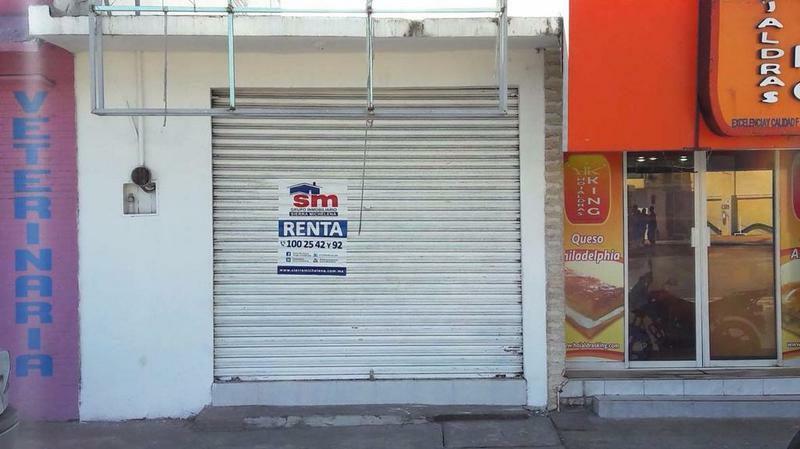 TIENE CORTINA METÁLICA AL FRENTE Y PROTECCIONES EN EL PATIO DE ATRÁS; LADO SOMBRA.